New York City is a world capital in finance, media, theater, food carts, and so many other things — so it’s not surprising that it’s also one of Slack’s biggest customer markets. It’s already home to our (currently) small but mighty Search, Learning, and Intelligence group, led by Noah Weiss and focused on making Slack smarter and our customers more productive the more they use it. Now, we’re making space in New York to do even more. 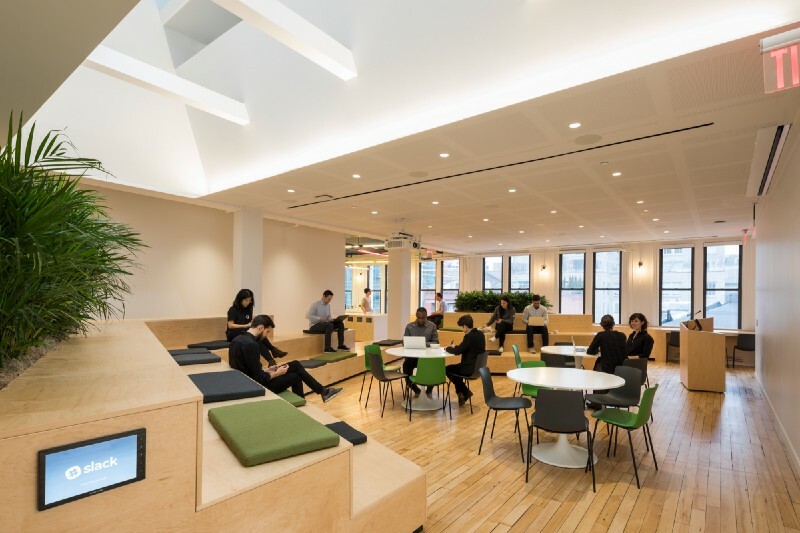 Located on the top floor of an 1880s landmark building, the new office is near Astor Place in NoHo, and just two blocks from Ippudo’s famous ramen (we consider a lot of things when choosing an office location). 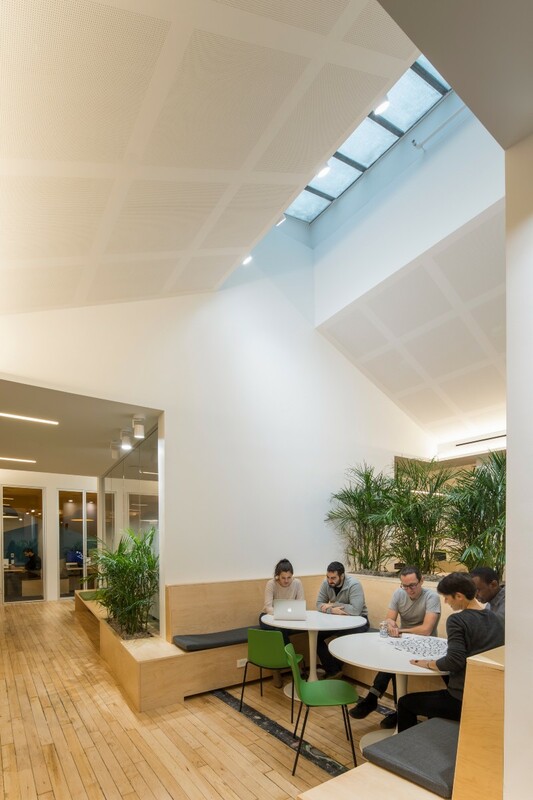 The award-winning architecture firm Snøhetta designed the office interiors with inspiration from New York’s urban courtyards and local cafe culture, and parkscapes like Paley Park and the Highline. 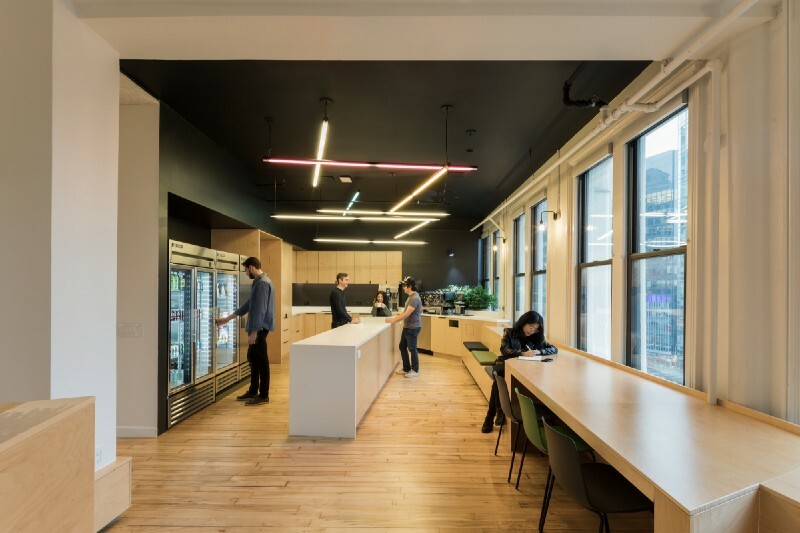 With the new office, we’ll increase our current 10-person New York team to around 85 people, hiring SLI engineers — particularly those with search or machine learning backgrounds — as well as product managers and designers. 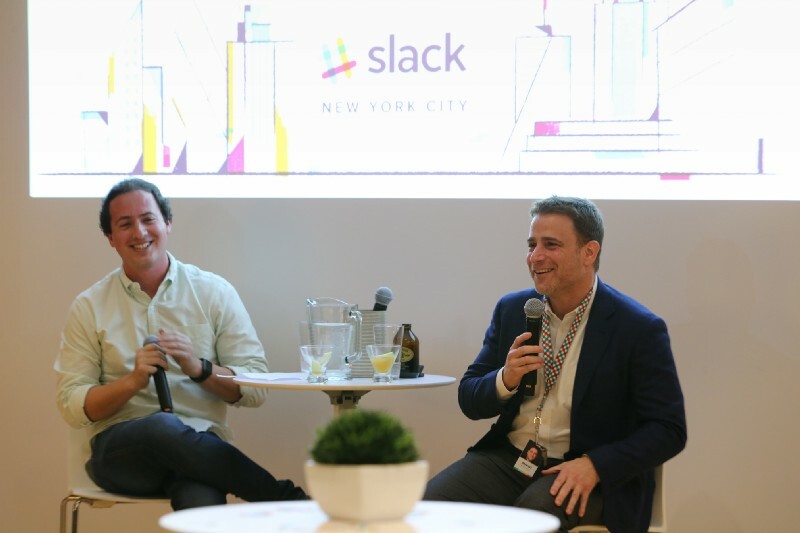 The Sales team in New York, led by Alex Wolin, will also build the team of account executives and Customer Success managers to help companies roll out and use Slack successfully. With New York’s diversity of talent and culture, and bustling startup community, we expect to be working with a lot of incredible people. And eating a lot of ramen. Interested in lending your talents to the team? We’d love to hear from you. You can find all our New York-based job listings here, and check often for updates. Slack is the collaboration hub, where the right people are always in the loop and key information is always at their fingertips. Teamwork in Slack happens in channels — searchable conversations that keep work organized and teams better connected.